Juan Pedro Herreros, 54, is President of the Laity Commission. He was born in Santiago, Chile; in Rome, earned a Licientiate in the Theology of the Religious Life; has served as teacher, formator, director, and principal, and was Provincial of Chile at the time of his election to the General Council. More than a fashionable topic it’s a sign of the times, a “theological place,” a sphere of activity in which God is coming out to meet us. With all of religious life, we are taking on the challenge to build a new sense of church, characterized more by communion and participation and less by barriers and boundary lines. There are those who maintain that this recommendation of the Chapter may well change the face of the Institute in the future. It revolves around accompanying the spiritual search of lay Marists wanting to connect in some way with our religious family. In dialog with them and the new forms of religious life that are springing up in the Church, the Council will need to submit the results of its efforts to the 21st General Chapter. What do you think about the Champagnat Movement of the Marist Family? It was my good fortune to be closely involved with several fraternities in my home Province. 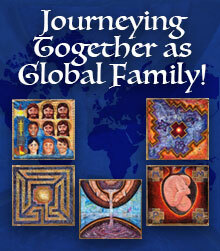 I deeply value the lay-Marist plan of life that the Movement offers. With a minimum of structures it is capable of welcoming diversity and empowering people to grow in the Christian life. There has also been talk about joint formation programs involving brothers and lay people. Is something underway in this regard? 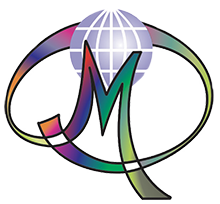 We have taken significant steps in the Marist world in the last ten years. 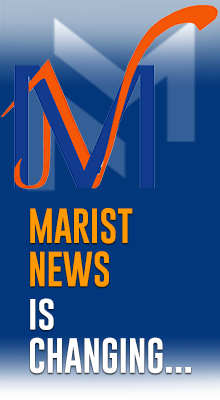 In many cases, these concern initiatives intended for Marist educators who share in our mission; in other cases, emphasis has been placed on those who share our spirituality. The Chapter has asked the General Council to support the efforts of Provinces that are still searching and to make available programs currently underway. What do you make of our desire to share life in community with the laity? What other topics will your Commission be looking into? The participation of lay people when it comes to government and animation in the Institute: proposing courses of action and creating the structures necessary. The use of existing communications media (such as FMS ECHO) to foster exchanging significant experiences of sharing that’s taking place between brothers and lay people throughout the Institute. Support for Provinces and Districts facing the greatest challenges in carrying out joint formation programs for brothers and lay people. We encourage all Fraternities wanting to send us a short news note about developments in your organization, reflections, activities... to please do so at publica@fms.it before the end of this month of January. We will include these items in our next edition of FMS Marist Echo. Thank you!